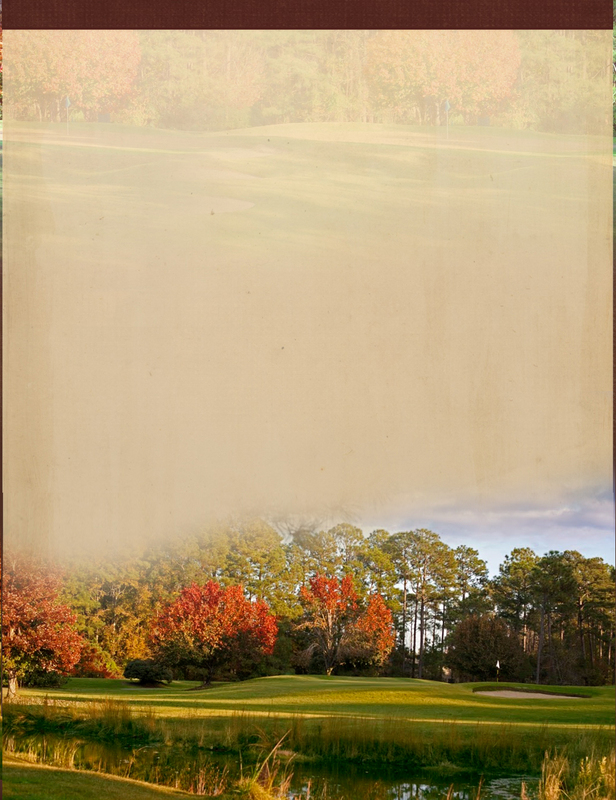 is among the finest semi-private golf clubs in the Cape Fear region of North Carolina, offering its members high quality, personalized service and exceptional recreational and social facilities in a relaxed atmosphere. Enjoy our 18-hole, championship Wilmington, North Carolina golf course; play on our 5, recently surfaced, HarTru tennis courts; or frolic in our olympic sized swimming pool. We also have a competitive swim team for the youngsters in the family to stay active during the long summers. is located at 4114 Echo Farms Road, Wilmington, North Carolina 28412. Phone: (910) 791-9318. Follow Us On Facebook and Twitter for Last Minute Deals for the golf course and the 19th Hole Cafe! Echo Farms NEW Mobile App is Now Available! Download our Echo Farms mobile app and start booking your tee times right from your smart phone.